Keep feet dry and warm with these comfy absorbent socks. Comfort top with fully formed toe and heel. 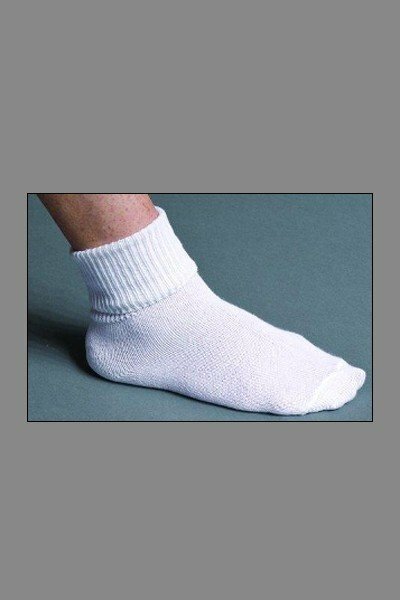 Lightweight sock for women. One size fits most (9-11). Soft polyester blend.